Thank you to everyone who attended our 2018 Recognition Reception. A big congratulations to Leslie Hinton, Sarah Theberge, and Andrew Garland for being awarded as exceptional Penguins. 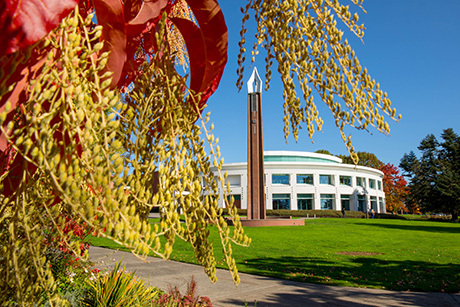 Clark College is excited to work with the community volunteers and employers who contribute their time to our program Advisory Committees - we look forward to seeing you all again in the new academic year. 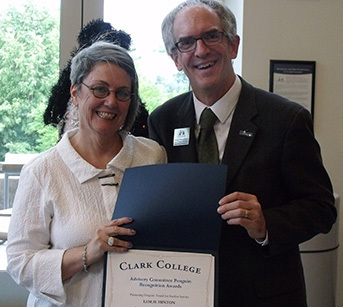 Clark College will continue with work on Guided Pathways as we continue to follow the outline of our Academic Plan. The new Areas of Study have been adopted, and you can read more about the American Association of Community Colleges (AACC) initiative.